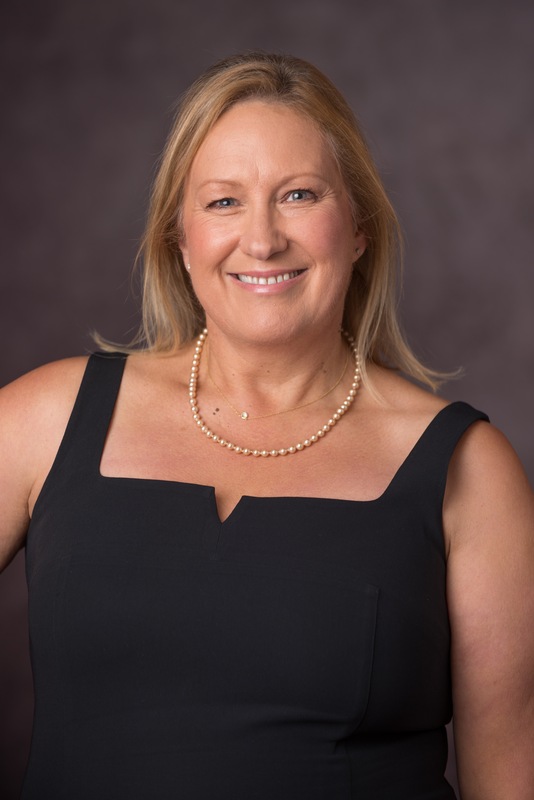 Paula is the Connecticut-based founder of DYP Consulting LLC, specializing in the Peak Performance Coaching for individuals at the top of their field. She works with executives, athletes and creative talent in high pressure environments. Paula draws on 20+ years’ in senior roles in global organizations. Her experience spans a broad range of industries including financial services, technology, professional services and auto manufacturing. Paula is accomplished in leading major transformation initiatives in complex, fast-paced environments; relying on a wide range of strengths, focusing on organizational change management using embedding practices, communication, learning and continuous improvement programs to align business objectives with planned outcomes. Paula is certified as a Master Practitioner in Neuro Linguistic Programming (NLP), a certified Neurocoach (Level I) and is a member of the Ellevate Executive Council.